‘This Year" in essence is simply a raw, pure and unadulterated synergy of musical greatness in it’s prime. 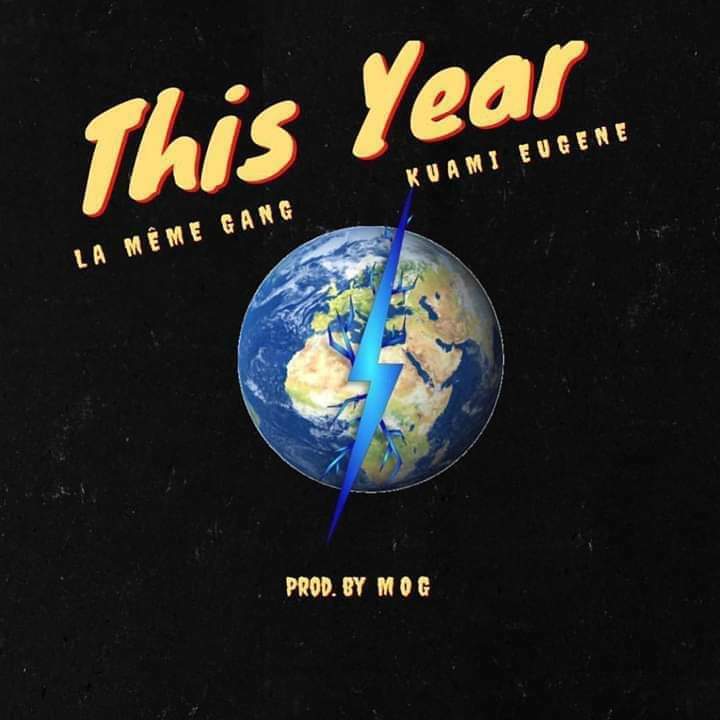 Following their second studio album “La Même Tape: Linksters”, ‘This Year’ is a courtesy call to all and sundry that, the La Même Gang is here to stay and continue being front showrunners of Afrobeat to world. 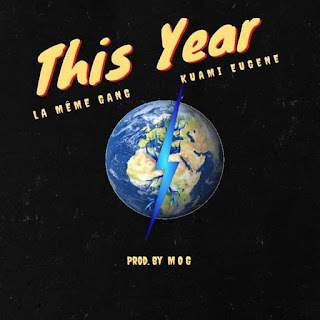 ‘This Year’ is a also a cryptic inspirational message to all linksters to always break systematic boundaries and keep it moving till they reach the pinnacle of their ambitions. 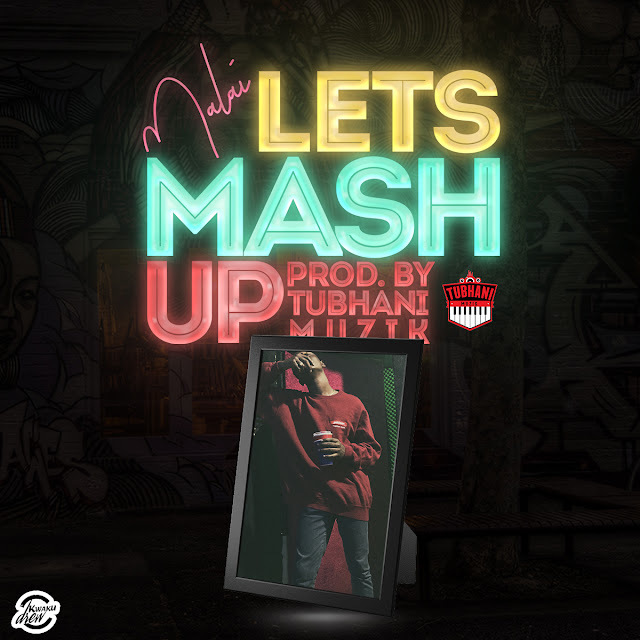 Production by Ghana's favorite MOG Beatz.